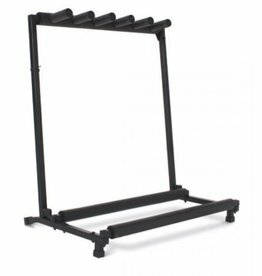 Heavy duty square section tubular steel frame. 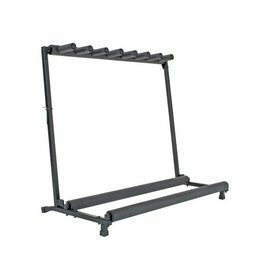 Folds up for easy transportation and storage. 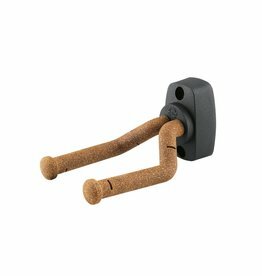 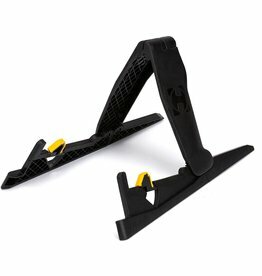 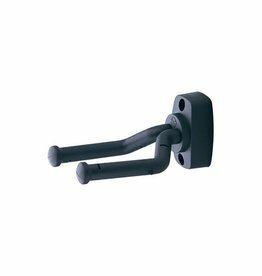 Features the Auto Grip System yoke, the Comfort Grip, and Specially Formulated Foam rubber on all contact points. 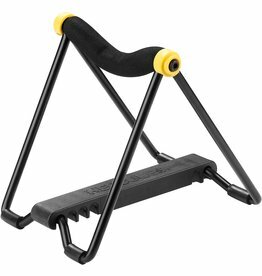 Wherever you go! 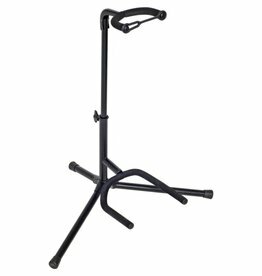 The new guitar stand Memphis Travel is perfect for travel, thanks to it’s small size. 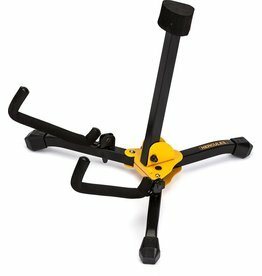 Multi guitar stand. 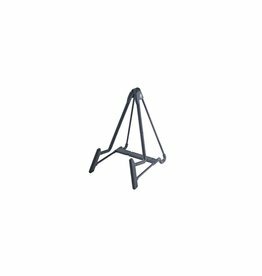 Heavy duty square section tubular steel frame. 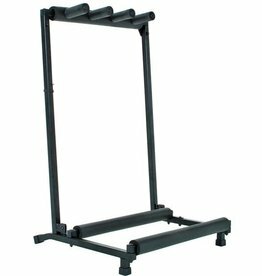 Folds up for easy transportation and storage. 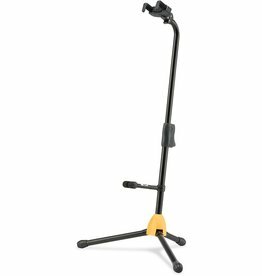 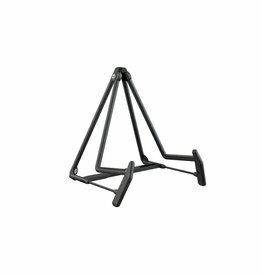 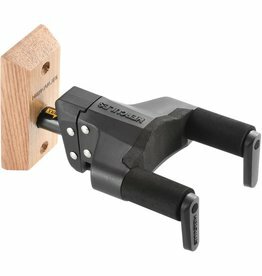 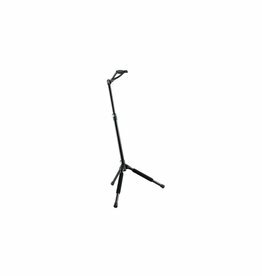 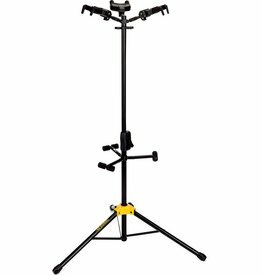 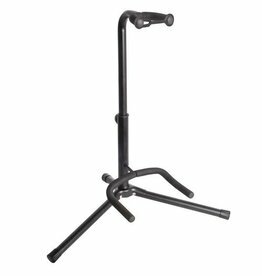 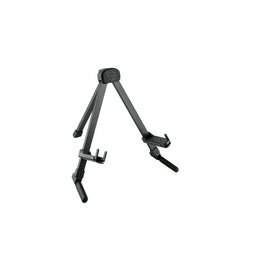 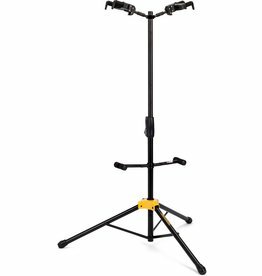 The collapsible guitar stand accommodates all kinds of guitars, banjos and basses. 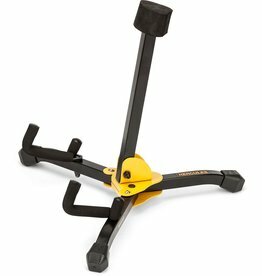 Accommodates two instruments and features the foldable Auto Grip System (AGS). 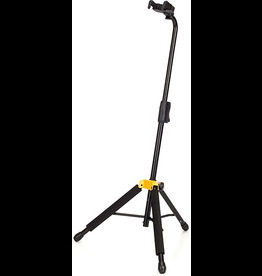 Accommodates three instruments and features the foldable Auto Grip System.